Introducing Trimco's new DC050 Door Cap! These durable, heavy-duty Door Cap’s are flexible to work in just about any application and are perfect to reinforce your doors for long time use. 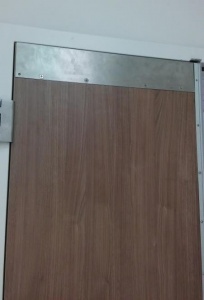 Reinforces doors (top and/or bottom) damaged from high use and abuse. Durable .050" stainless steel, brass or bronze construction. Can be produced to work with any manufactures flush bolts or concealed vertical rod devices. 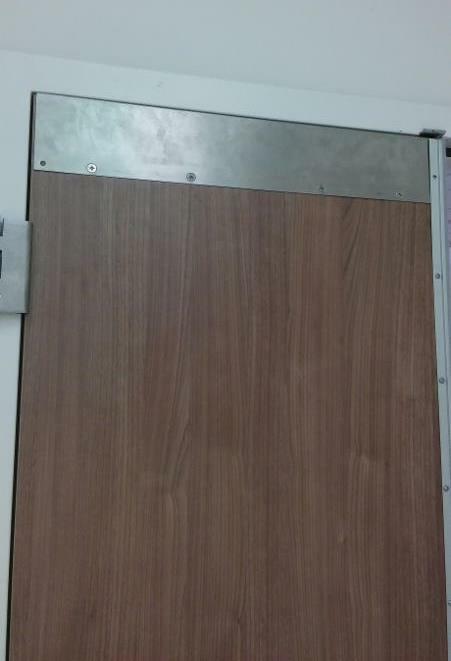 For more information, contact us or visit Trimco's site for DC050 Door Caps.